I know I’m not the only one who loves a good cupcake, so I had to share this super cool print with you titled The Anatomy of a Cupcake. 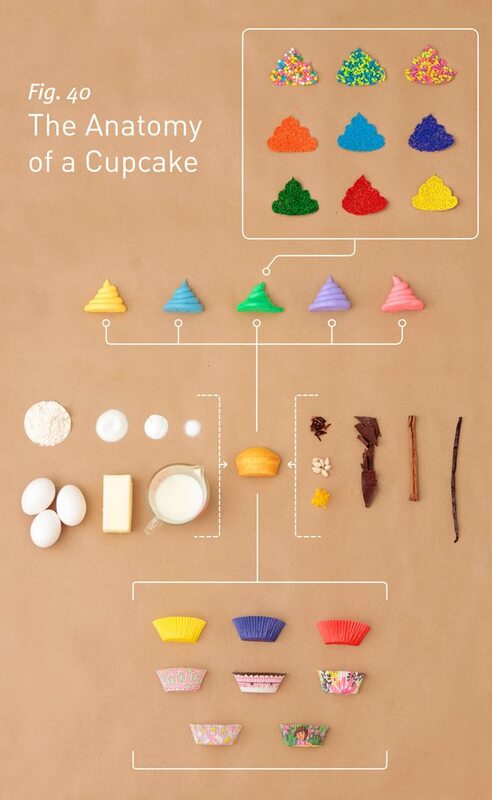 My architecture and engineering roots love seeing this flow chart style breakdown of the composition of a cupcake. Check out a video of the making of the print and buy your own here.